The 2018 Chrysler Pacifica Hybrid is the winner of the Best Environmental Performance and Best All-around Performance awards from the Automotive Science Group (ASG) in their 2018 Automotive Performance Index (API) study. The Pacifica Hybrid earned a class-leading environmental performance rating in ASG’s Study, outperforming the average vehicle in its segment by 34 percent, thereby producing 34 percent less CO2-e emissions over the first 6.5 years in its life cycle. When looking at all 823 minivans, crossovers and SUVs assessed in ASG’s 2018 Study, the Pacifica Hybrid maintained a 24 percent smaller carbon footprint than the average large vehicle available to North American consumers in 2018. 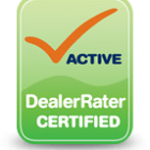 View our new Chrysler inventory at our website or to learn more you can contact us at Bayside Chrysler Jeep Dodge. Make sure you like us on Facebook and Google+ and follow us on Twitter to stay up to date on auto news. 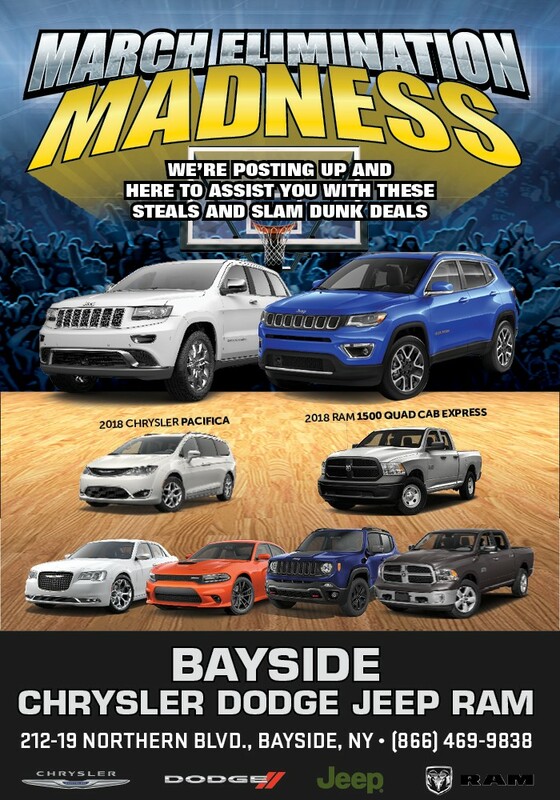 The Bayside Chrysler Jeep Dodge March Elimination Madness Event is Running From March 20th to the 22nd! Stop into the store during that time to enter in person and to play some games! You can also click this link to sign up for a chance to win either $3,000 Cash or $3,000 Toward a Vehicle! Chrysler Delivers Fleet of Pacifica’s to Waymo for Self-Driving Cars Service! 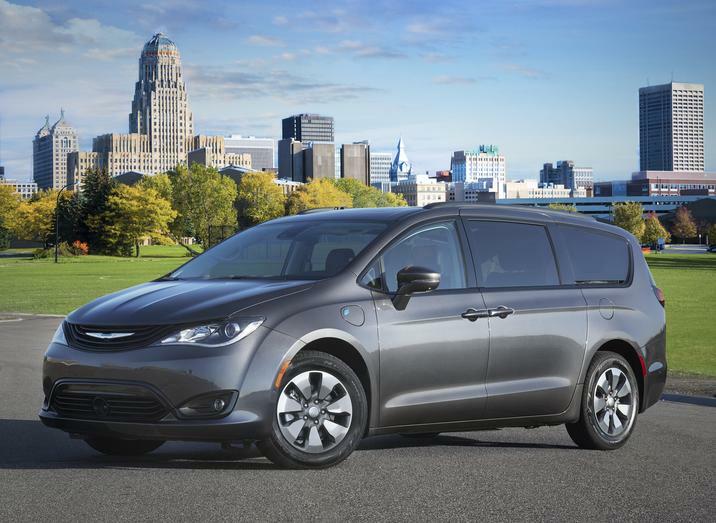 FCA US LLC announced today an agreement to supply thousands of Chrysler Pacifica Hybrid minivans to Waymo to support the launch of the world’s first driverless ride-hailing service. 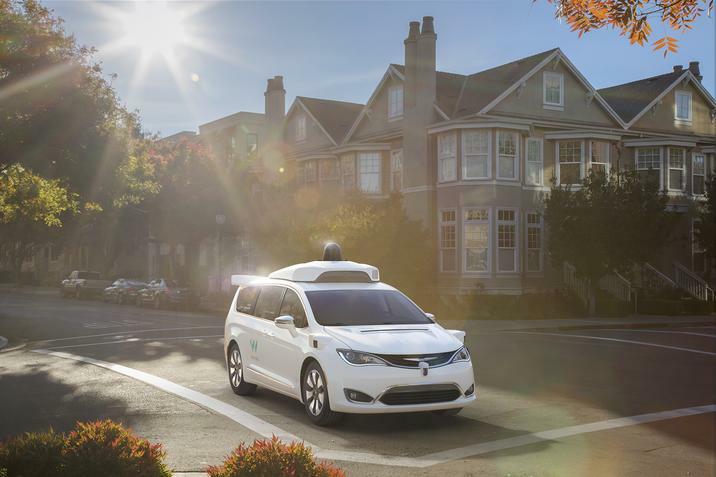 FCA previously delivered 100 Pacifica Hybrid minivans, adapted for self-driving, to Waymo during the second half of 2016 and an additional 500 in 2017. This first-of-its-kind collaboration between Waymo and FCA engineers enabled the teams to design a self-driving vehicle built on a mass production platform. Waymo is set to open its autonomous ride-hailing service to the public beginning in Phoenix this year. The additional Pacifica Hybrid minivans will be used to support Waymo as it expands its service to more cities across the United States. Waymo has officially tested its technology in 25 cities across the U.S., including Atlanta, San Francisco, Metro Detroit, Phoenix and Kirkland, Washington.